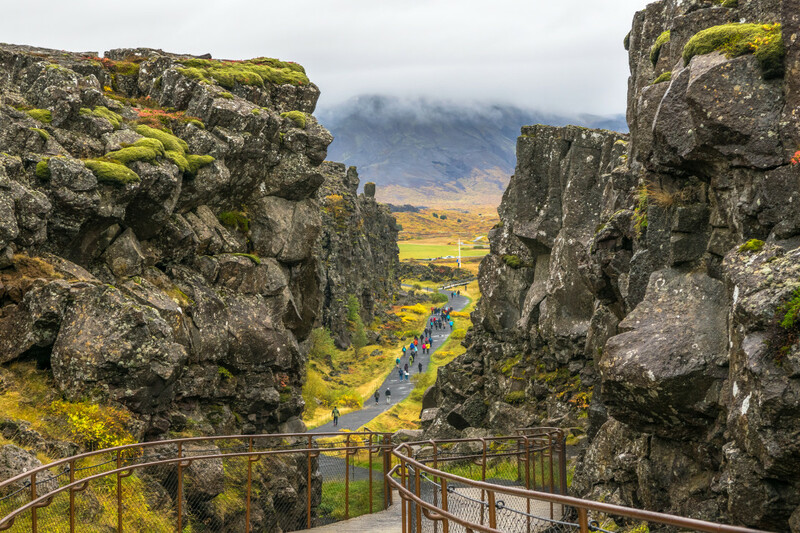 Thingvellir National Park is an Icelandic treasure for both history and nature. This giant expanse of green, tiny lakes, and rocky cliffs can keep you occupied all day long. 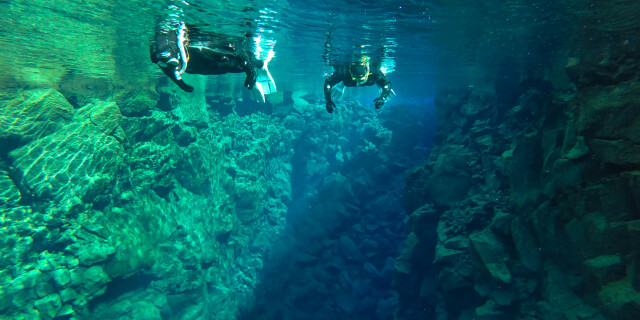 Are you looking for more outdoor activities in Thingvellir National Park?